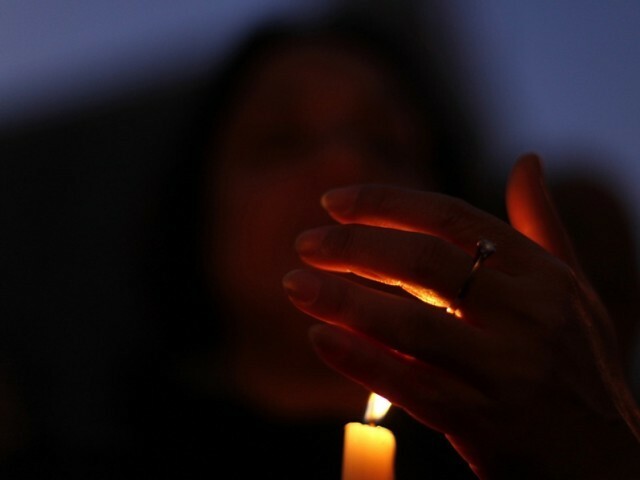 Eskom to implement Stage 2 load shedding on Friday - SABC News - Breaking news, special reports, world, business, sport coverage of all South African current events. Africa's news leader. Embattled power utility Eskom has said it cannot guarantee that load shedding will soon be a thing of the past. Eskom says it will implement Stage 2 load shedding starting from 9am to 11 pm on Friday. The power utility implemented more power cuts this week as it struggled with capacity shortages. Eskom has suffered repeated faults at its coal-fired power stations, along with low water levels at hydro-electric plants and diesel shortages. The situation worsened on Saturday last week after Eskom lost its electricity imports from the Cahora Bassa hydro-electric system in Mozambique, which contributes more than one-thousand megawatts to the SouthAfrican grid, after the powerful Cyclone Idai. Embattled power utility Eskom has said it cannot guarantee that load shedding will soon be a thing of past. However, Eskom Chairperson Jabu Mabuza vowed that measures have been put in place to avoid a total blackout. Meanwhile, Public Enterprises Minister Pravin Gordhan appealed to South Africans to understand the nature of the challenges the power utility faces. This entry was posted on 22 Mar 2019,05:54AM at 5:54 AM and is filed under South Africa. You can follow any responses to this entry through the RSS 2.0 feed. Both comments and pings are currently closed.